Sony is finally letting the PlayStation 4 cross-play with the other Fortnite systems; the company has announced that it has started a cross-platform play open beta joining the Xbox One, Switch, PC, Mac, iOS, and Android versions of the game. "This represents a major policy change for [Sony Interactive Entertainment]," says John Kodera, president and Global CEO of SIE in a blog post. Kodera says that Sony has "identified a path toward supporting cross-platform features for select third-party content." "Today, the communities around some games have evolved to the point where cross-platform experiences add significant value to players," he said. "In recognition of this, we have completed a thorough analysis of the business mechanics required to ensure that the PlayStation experience for our users remains intact today, and in the future, as we look to open the platform." 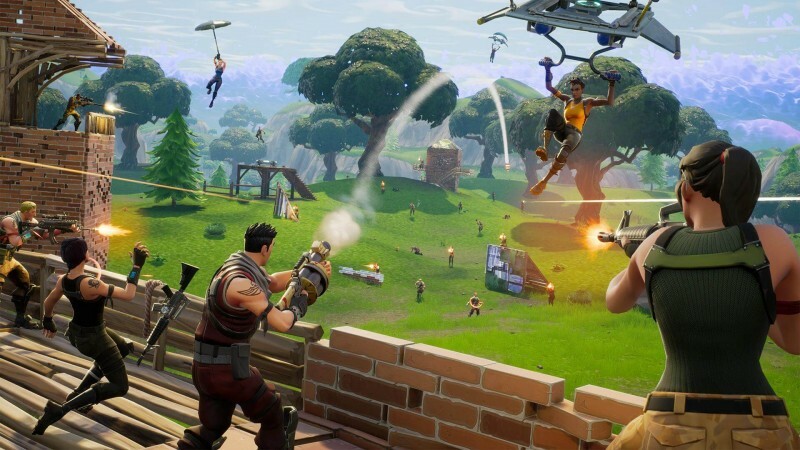 Previously, former Sony Online CEO John Smedley said the reason Sony didn't engage in cross-platform play with the other version of Fortnite was money and competition with the other systems.